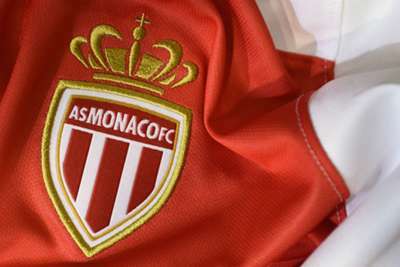 Monaco have denied reports that they broke rules regarding the recruitment of youth players. Mediapart alleges that the struggling Ligue 1 outfit violated rules with regard to buying two players under the age of 18 – who have not been named – after analysing data released by Football Leaks. A statement issued earlier on Tuesday by the French Football Federation (FFF) and the country's professional league (LFP) explained that the matter had been passed to the respective bodies' Elite Players Status and Juridical committees to explore the circumstances surrounding the acquisitions. The statement read: "These two commissions will be responsible for investigating in order to determine the possible disciplinary and/or criminal consequences of these files." Monaco have since rebuked the allegations via a statement on their website, which reads: "Monaco denies the information published in a Mediapart article on Tuesday. "The club affirms that it respects not only the applicable laws but also the regulations of the national and international sports authorities in the framework of the recruitment of minor players. "We are at the disposal of the FFF and the LFP to explain our recruitment methods." Monaco have endured a tumultuous start to the season, languishing in 19th in Ligue 1 after just one win.